A ready fully furnished with 950 sq ft 2 bedroom flat with 2 toilets, 1 balcony, 1 drawing, 1 dining, 1 kitchen on the 4th floor in a G+4 complex along with covered car park and all life style amenities available for sale. Furniture like Box bed with quality Mattress, Window ACs, Wardrobe, Modular Kitchen with Chimney and Hob, Dining Table, Sofa Set,etc. are available in the flat. False Ceiling is also done. 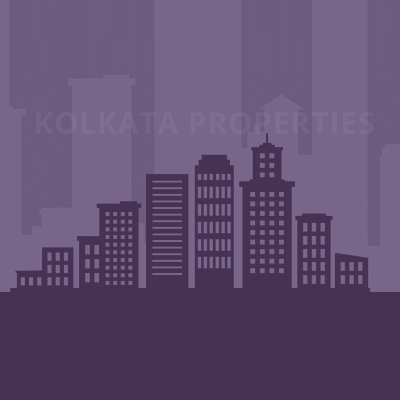 Markets, schools, hospitals & banks all are within 1 km of the complex. It is on the main NSC Bose Road and 7 mins walking from Gitanjali Metro Station.